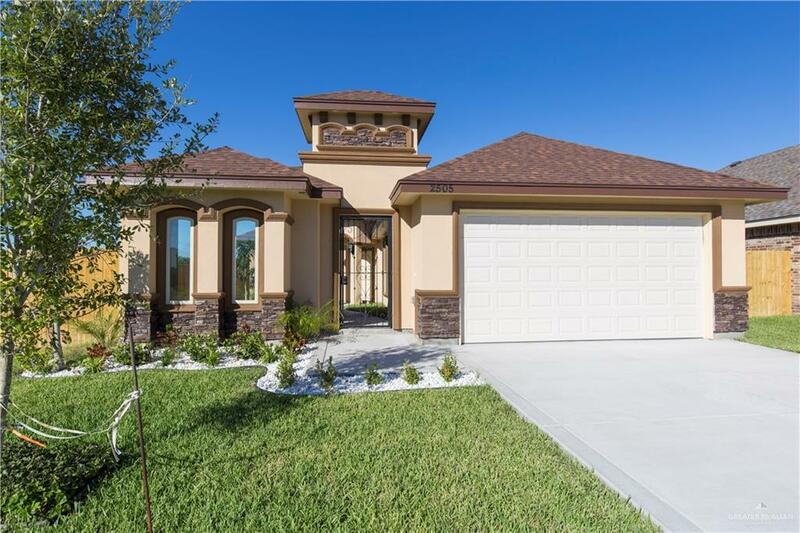 NEW CONSTRUCTION 3 BEDROOM 2 BATH HOME located in a new gated community, great for privacy and security. 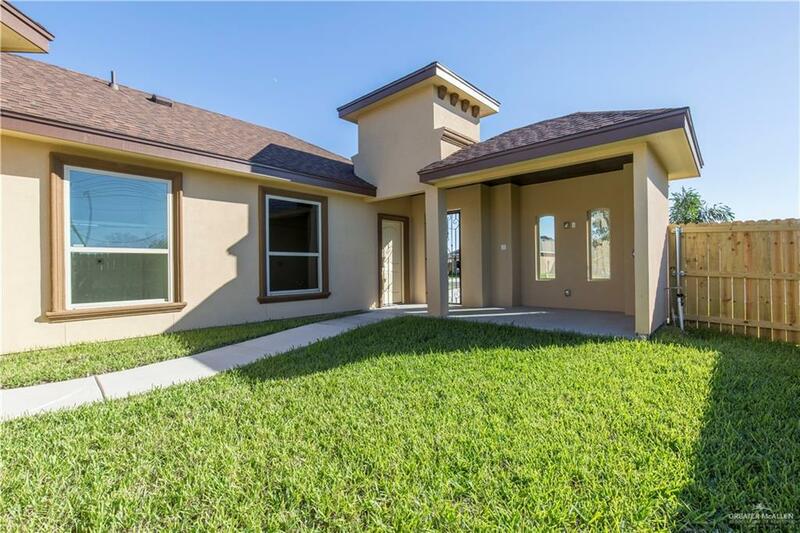 This gorgeous stucco home is located right on Stewart Rd and 4 1/2 mile line with easy access to restaurants and major roads. 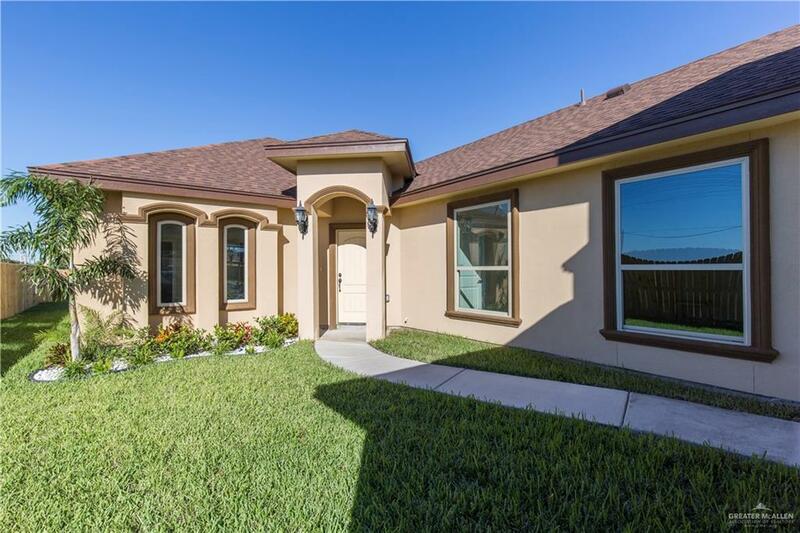 This spacious home features a courtyard area that will make for great entertaining, high ceilings, beautiful landscaping, and a spacious backyard great for a family. Seller is willing to negotiate price. Call and request your showing today!